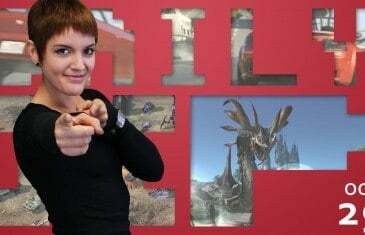 Your Daily MMO and MMORPG News for Wednesday February 19th. 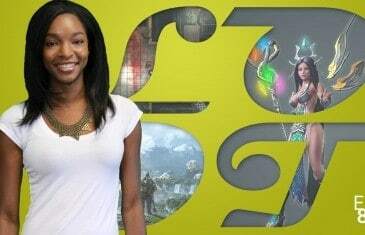 Today Bethany discusses FFXIV: A Realm Reborn, Runescape and SMITE. 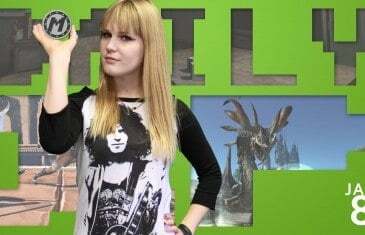 Your Daily MMO and MMORPG News for Monday November 25th. 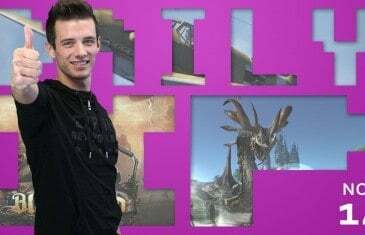 Today Kirk discusses APB Reloaded, Final Fantasy XIV and Path of Exile. 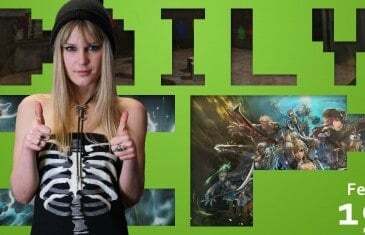 Your Daily MMO and MMORPG News for Thursday November 14th. Today Mark discusses Black Gold Online, War Thunder and Final Fantasy XIV. 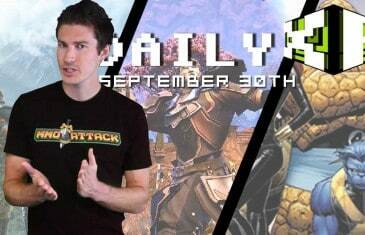 Your Daily MMO and MMORPG News for Monday October 4th. 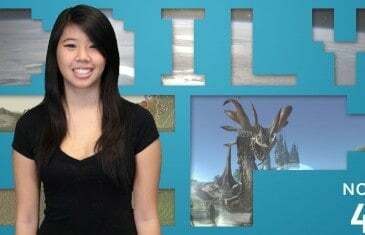 Today Nicole discusses Dragon's Prophet, Bungie's Destiny and Final Fantasy XIV: A Realm Reborn. 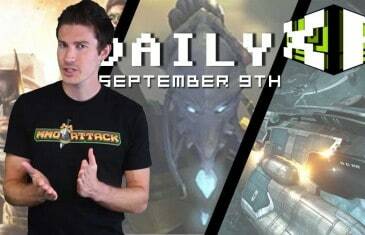 Your Daily MMO and MMORPG News for Thursday September 26th. 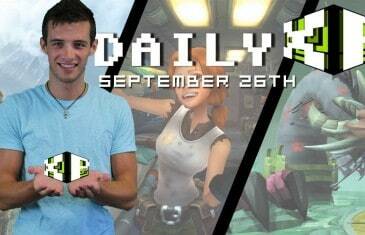 Today Mark discusses Wildstar, Final Fantasy XIV and Runescape. 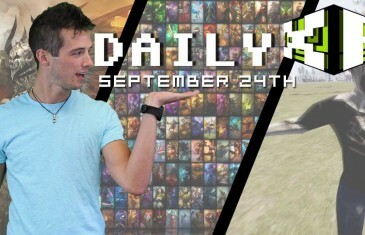 Your Daily MMO and MMORPG News for Tuesday September 24th. 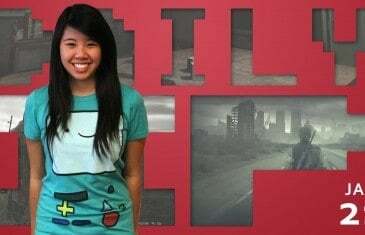 Today Mark discusses Riot Games, Guild Wars 2, The Dead Linger and Square Enix. 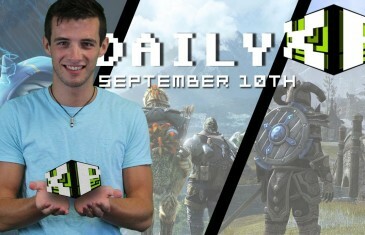 Your Daily MMO and MMORPG News for Tuesday September 10th. 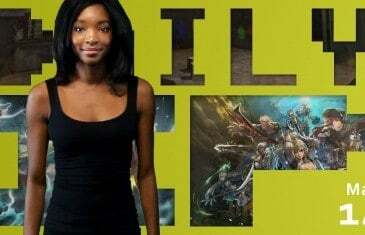 Today Mark discusses League of Legends, The Elder Scrolls Online, FFXIV and Neo's Land. 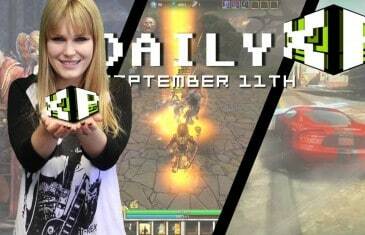 Your Daily MMO and MMORPG News for Monday September 9th. 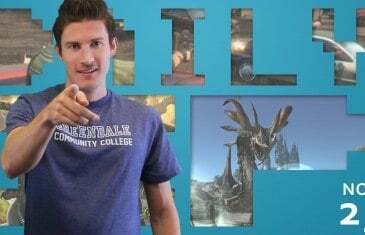 Today Kirk discusses Final Fantasy XIV, Infinite Crisis, Star Citizen and StarCraft Universe.